Wordless Wednesday: I, SAYA THE MIGHTY, AM TOO HELPING! Even the Mighty need to rest now and then 🙂 Happy Turkey Day to you and your family. Of course you are, Saya! 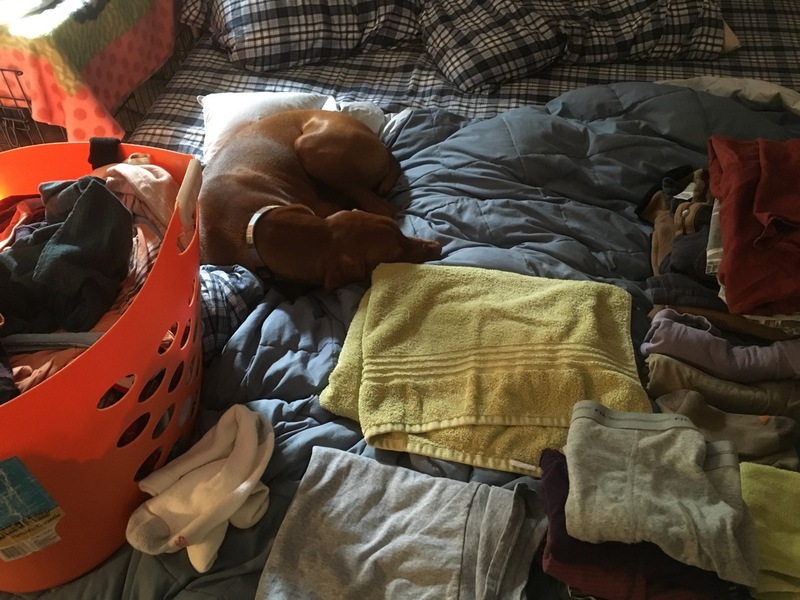 Somebuddy has to guard the clean laundry until it gets put away properly! Yes, yes you are Saya!! That laundry is totally under your protection! I love to ‘help’ with the laundry, too! !